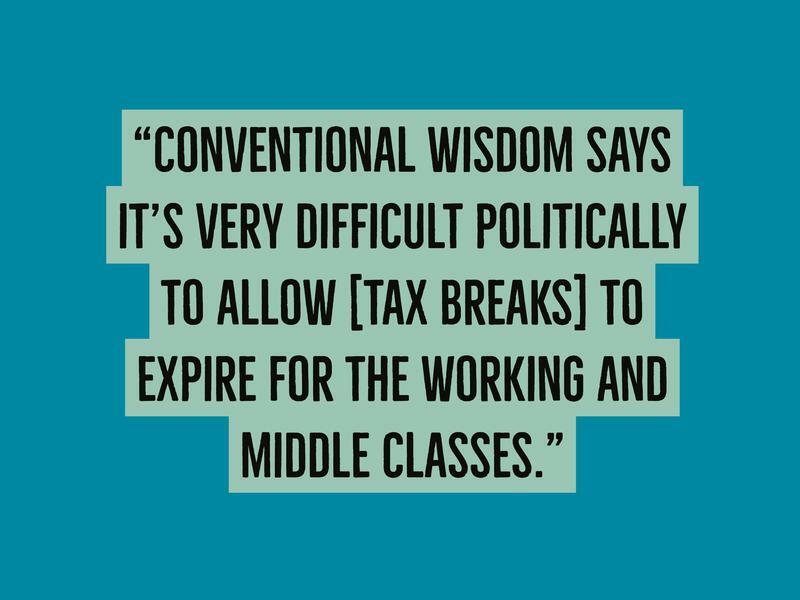 When a $1.5 trillion tax bill — and the most significant tax reform over the past three decades — became law at the end of 2017, it left most Americans wondering exactlyhow they’d be impacted. The answer to that question still remains fairly complicated, or yet to be seen in many circumstances. 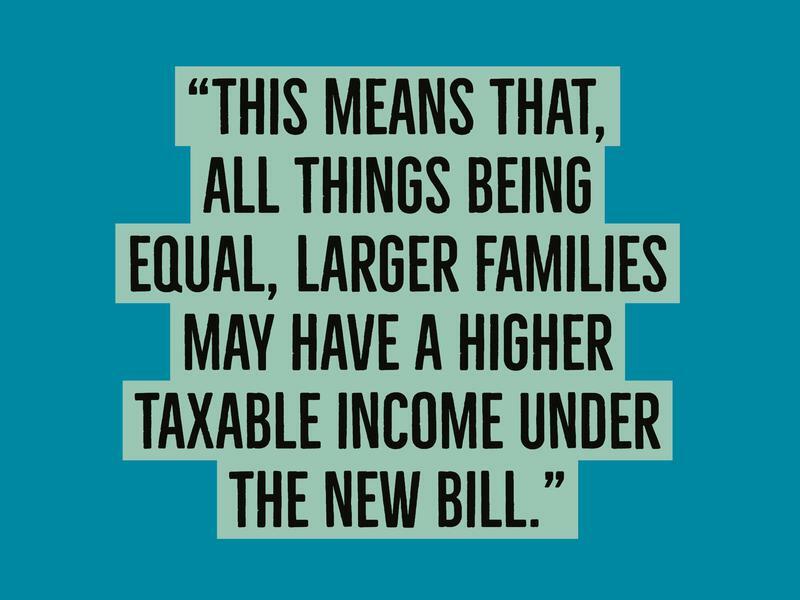 We asked a few experts to explain what the new changes to the tax code mean for families: what families can expect in terms of cuts and benefits, the biggest changes going forward, what will happen in 2025 and how to prepare for the future. Though there are numerous elements of the tax bill that any family could potentially be subject to, there are several important changes specific to families that most experts categorize as factors that will absolutely impact 2018 tax returns. These include the standard deduction increase and personal exemptions repeal, the Child Tax credit increase, the reduction in income tax rates as a whole and the change related to 529 education savings plans. Let’s break it down. Primarily, it’s supposed to make sure people withhold the right amount, landing in the sweet spot between receiving a huge refund and owing the government a huge amount of money. For example, says Carlson, if you were married with one kid and previously took the standard deduction, the effect of the two cancels out, as the savings from this tax plan comes from lower rates. If you used to itemize, and your itemized deductions weren’t over the standard deduction amount, you probably wouldn’t itemize next year. Lee calls the child tax credit expansion a “very valuable change for parent taxpayers,” and an attempt to help further close the gap. The credit nearly doubles to $2,000 per qualifying child under age 17, and up to $1,400 is refundable. 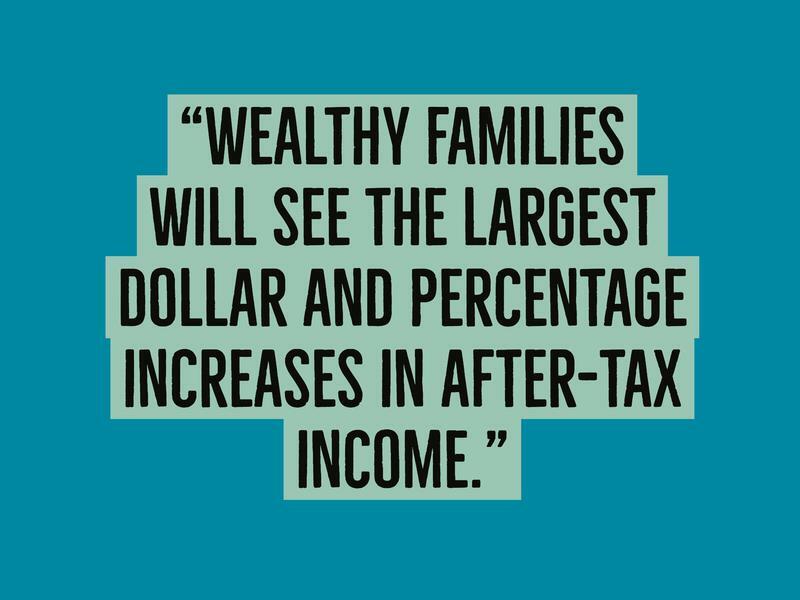 Carlson calls this a “significant bottom-line difference to households with working parents and children,” and Rae says it could be huge for families with lower incomes and large families. Current law prevents both earnings and distributions in 529 plans to be federally taxable if used for college costs, but with the new tax law, the same benefits apply to any taxpayer using 529 plans for elementary, secondary and home schooling. 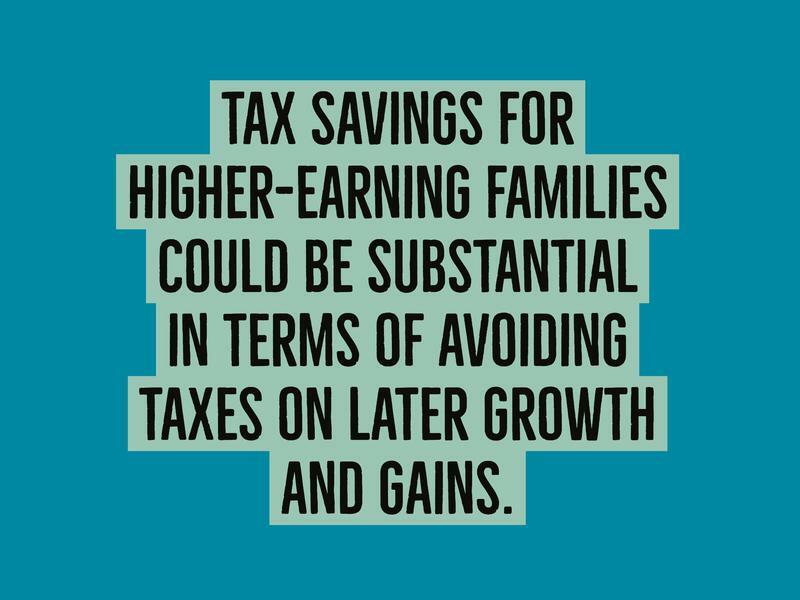 This mostly helps parents of children attending private schools, says Lee, but Rae suggests the tax savings for higher-earning families could be substantial in terms of avoiding taxes on later growth and gains. 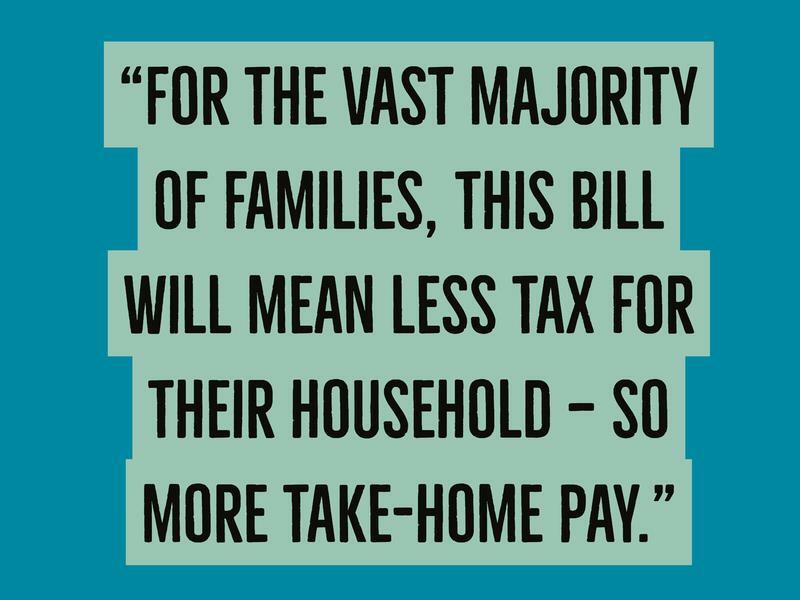 Carlson says households under $150K of income can anticipate anywhere between $500 and $2,000 more take-home pay next year, but those same households could also see a tax increase — again, depending on states with major property and income taxes — so the results will vary. 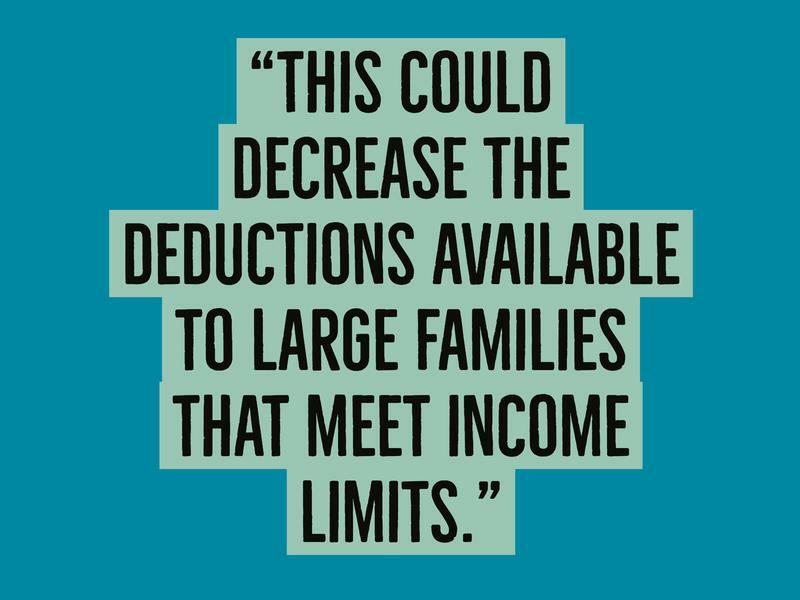 Prinzi warns against using broad terminology as a catch-all to describe how the tax bill impacts families based on gross amount of income earned. 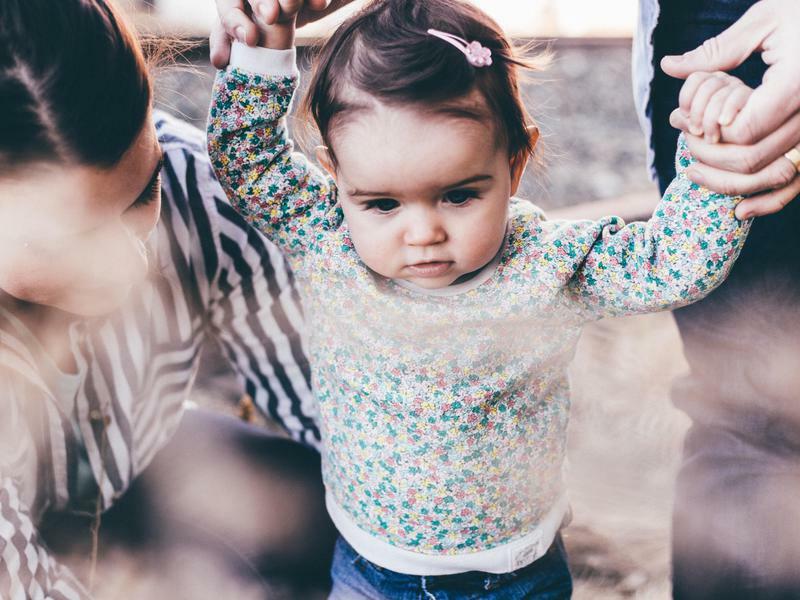 Families with younger children will fare best under the new plan, due to the child tax credit and eligibility for 529 plans, but those with a large number or none at all are likely to witness the biggest changes. Think of it this way: the more children you have, the more you can take advantage of both the child tax credit itself and the increased refundability. 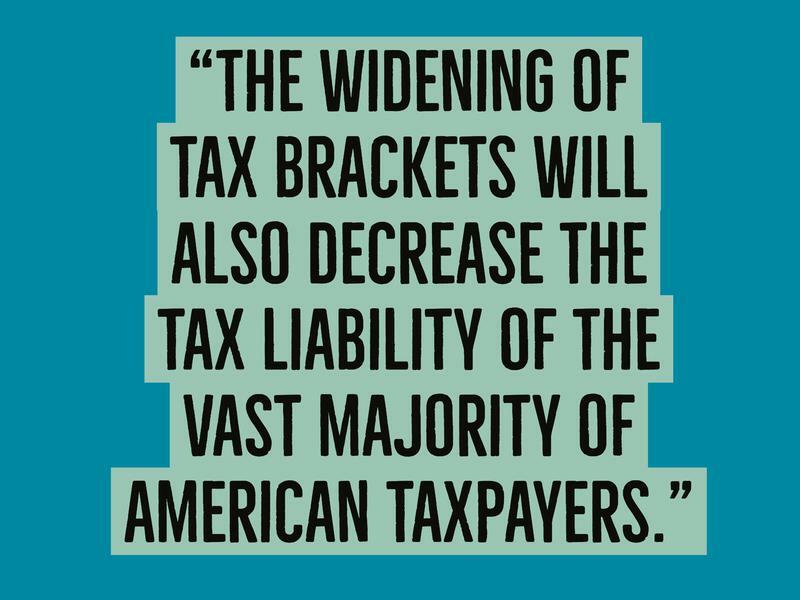 It’s critical to remember that no tax law lasts forever, and they’re often changed or extended depending on national leadership and current administrations. Right now, the recent tax reform laws are set to expire in 2025, and if that happens without any modifications or extensions, then almost all taxpayers will see an increase. Rae adds that in his opinion, the worst case scenario involves families getting used to spending more money — because then if taxes do increase, they end up worse off than they were before. Reiling says it’s challenging to predict what 2025 and beyond will look like, but he expects changes to the tax code between now and then. 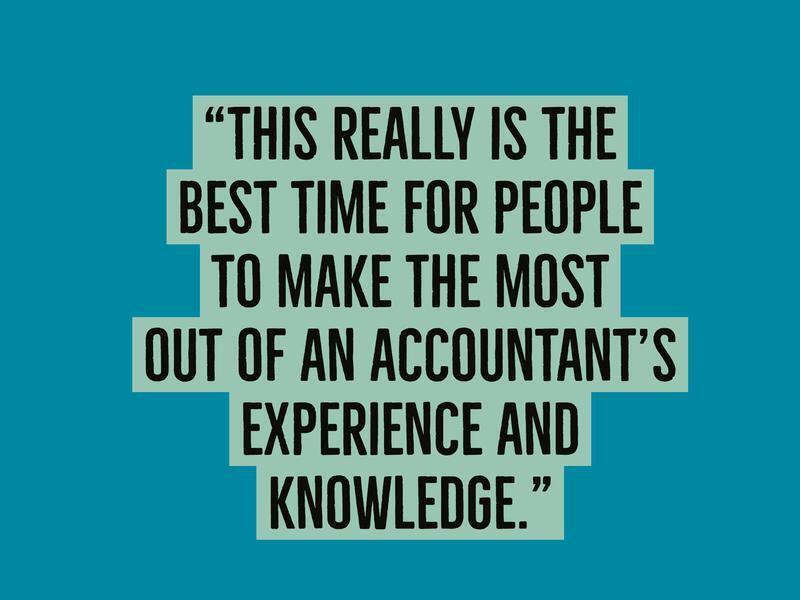 Experts unanimously agree families should go above and beyond to prepare for the impact of the new tax bill by checking with their CPA, attorney or tax advisor to discuss possible implications in 2018. Ashcraft emphasizes the complexity of the new law, despite claims it is supposed to make things simpler for taxpayers, and Lee encourages people to think through all sorts of variables.